China’s full-year economic growth in 2018 came in at 6.6% — slower than the 6.8% rate in 2017 — marking the slowest pace since 1990, as forecast by economists. Growth in the final quarter of the year rose to 6.4%, compared to the 6.5% in the prior quarter. 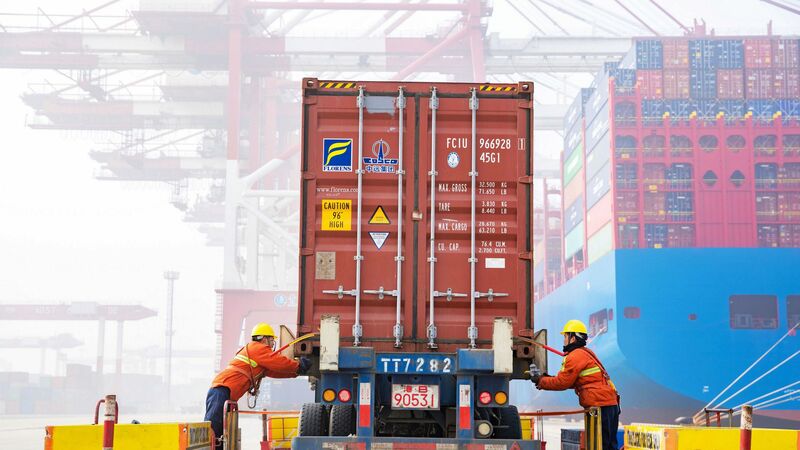 Why it matters: Tariffs have taken a toll on the Chinese economy, but there were signs of a slowdown before the U.S.-China trade war began, as the government cracked down on high debt levels. The weak GDP number solidifies clues we’ve seen in recent months, including weak factory activity and trade data, plus a rare warning from Apple CEO Tim Cook. Still, per the retail sales report released on Sunday that topped expectations, the Chinese consumer is still holding up for now.